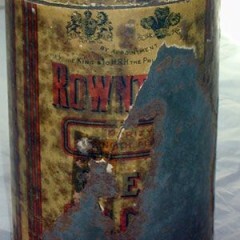 This Rowntree’s cocoa tin was taken to the Antarctic by explorer Ernest Shackleton in 1909. 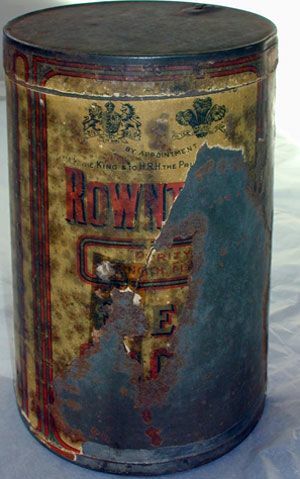 The York-made cocoa was one of the unused goods brought back by Shackleton after his failed attempt to reach the South Pole in 1908-9. 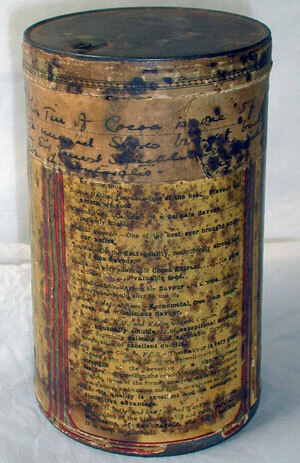 As leader of the Nimrod expedition, he and three colleagues got to within 97 geographical miles of the South Pole before having to turn back. Shackleton’s most famous expedition was in 1914 -16, when he led his team of men through a harrowing ordeal after their ship sank, keeping morale high with his optimism, and ensuring no lives were lost. 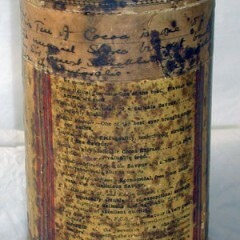 Find out more about the tin on the BBC’s History of the World website here.